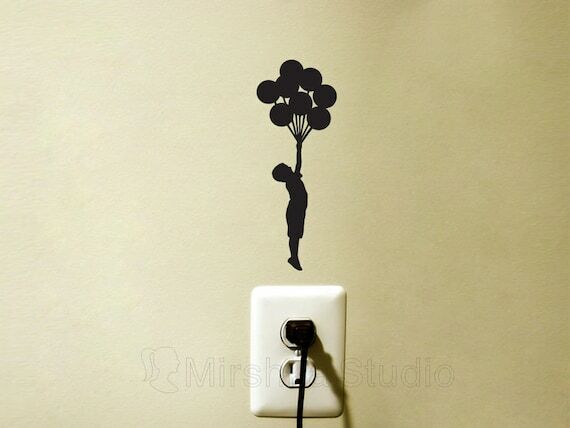 This Boy with balloons silhouette velvet / vinyl sticker works great on walls, laptops and i Pads, windows and furniture. 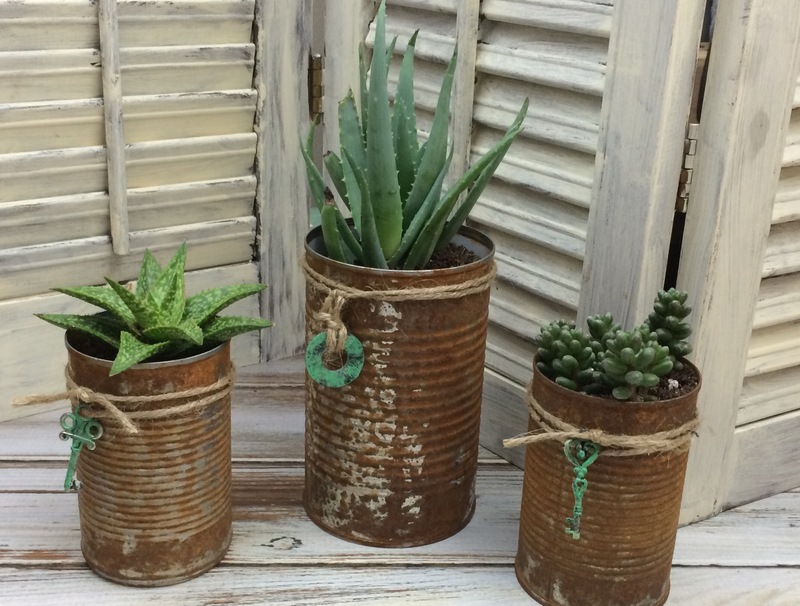 Turn empty cans into rusty cans that can be used in other craft projects, succulent planter, lanterns, vintage or rustic decor, and more. Easily turn an empty can into a rusty can with two ingredients found in most households. Delightful silver bangle with single silver leaf, detailed with brass entwined stem. 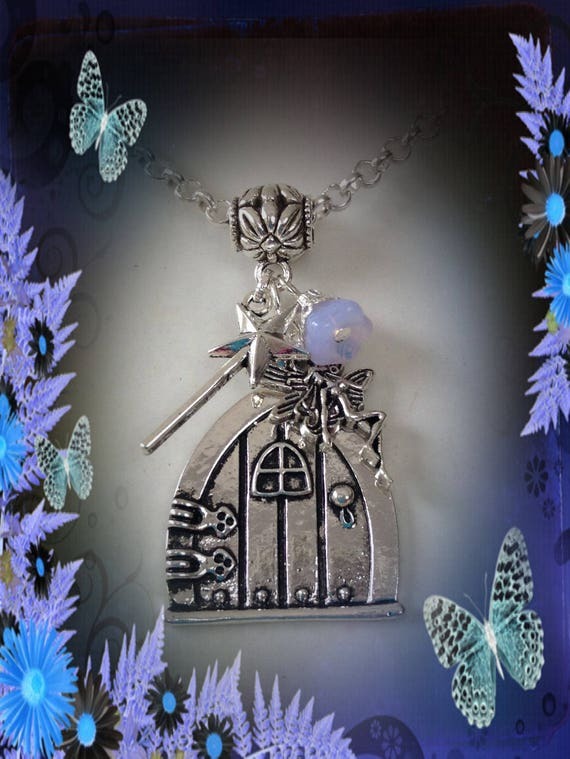 All my jewellery is made by me in my own work/shop studio in Porthleven Cornwall. Bangle is presented in pretty box with silk bow. Handmade Easter card with a machine embroidered design of yellow daffodils bordered by yellow patterned crinkle paper strips and a gold coloured Happy Easter embellishment. The card is cream coloured and is square. It measures 127 x 127 mm (5 x 5 inches). Comes with square cream envelope. London blue topaz ring. 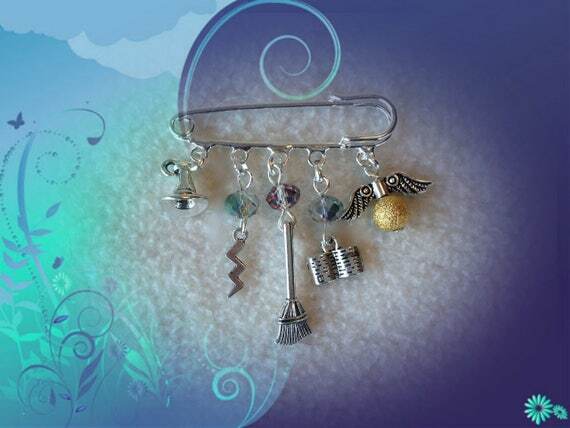 All handmade in sterling silver. This beautiful, round London blue topaz has been mounted in a tapered collet with falling silver leaves to either side and is completed with a round, double wire band. 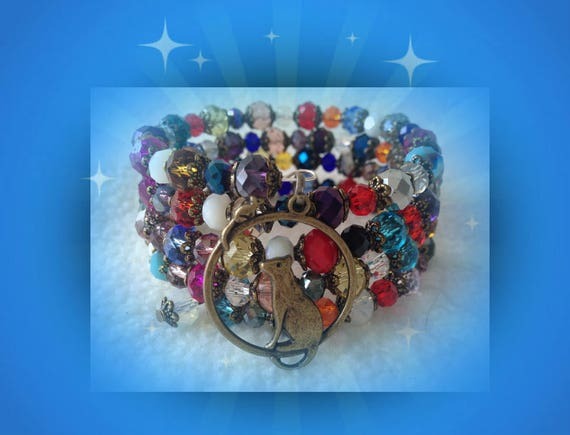 Available with Amethyst, Garnet, Golden citrine, Cubic zirconia. Fabulous roller coaster ring created from all round silver wire. 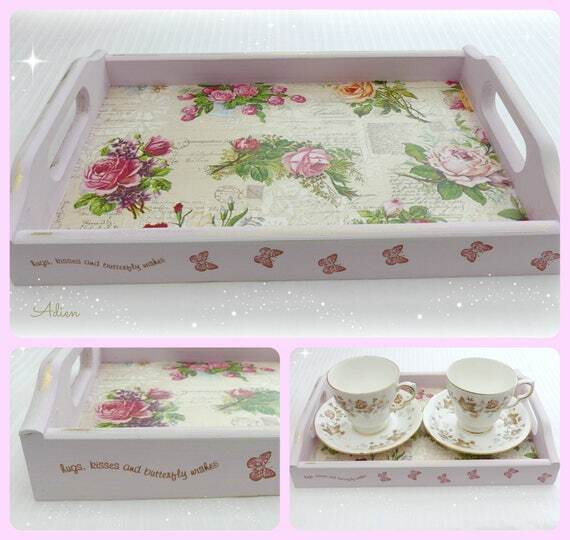 All my jewellery is presented in a pretty box with silk bow. 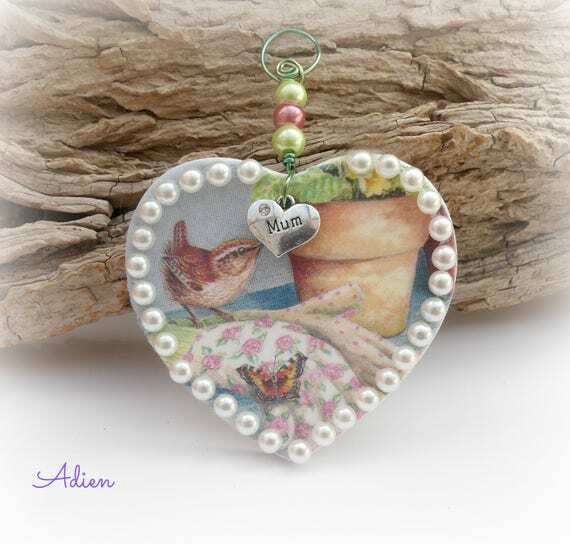 This sweet little heart features a Jenny Wren bird, a perfect goft for Mum for Mothers Day. 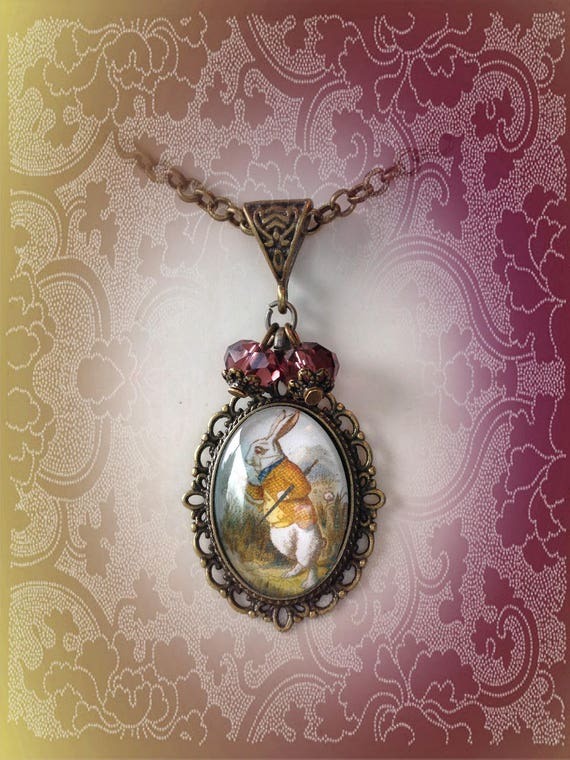 The porcelain heart is 3 inches across and 4 inches deep including the beaded hanger. Your heart will be sent to you in a gift bag. Handmade small white card decorated with a machine embroidered Easter chick with egg edged with yellow patterned paper strips and a gold coloured Happy Easter embellishment. Blank inside for you own message. It measures 114 x 88 mm (4 1/2 x 3 1/2 inches). Comes with ivory coloured envelope. This is an unusual wooden little trinket pot featuring a tree of life design burned into the wood by hand using pyrography. It features 4 trees with intertwined roots and branches, a goddess symbol, a triquetra, a triskele, and moon phases. It would be a lovely wood anniversary gift for a special someone. 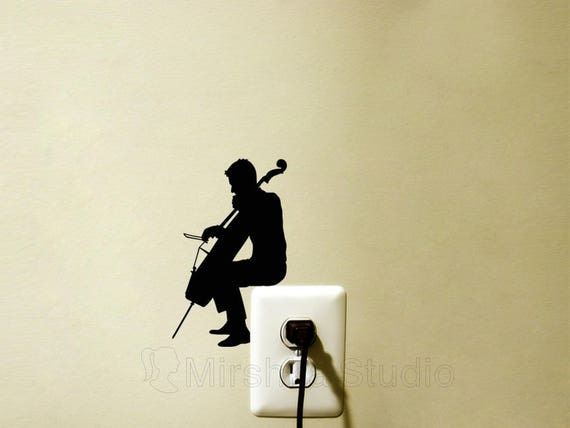 This man playing cello velvet / vinyl sticker works great on walls, laptops and iPads, windows and furniture.